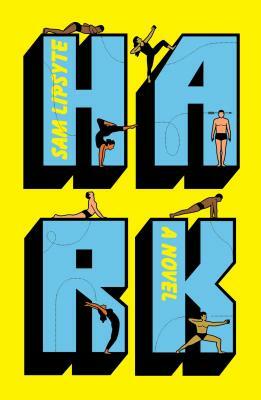 Hark (Hardcover) | Fountain Bookstore, Inc.
Hark Morner's technique of "Mental Archery," a self-help method to improve one's focus, is taking off in a world full of chaos, corruption, political strife and impending disaster. Hark finds himself with an ever growing number of disciples, something he never asked for, but his inner circle has plans to market him into stardom. Sam Lipsyte's satirical take on modern society, the human condition and how to "deal with it all" is miserably hilarious and charming. DARK HUMOR ALERT! I haven't laughed so hard at a book in a very long time!